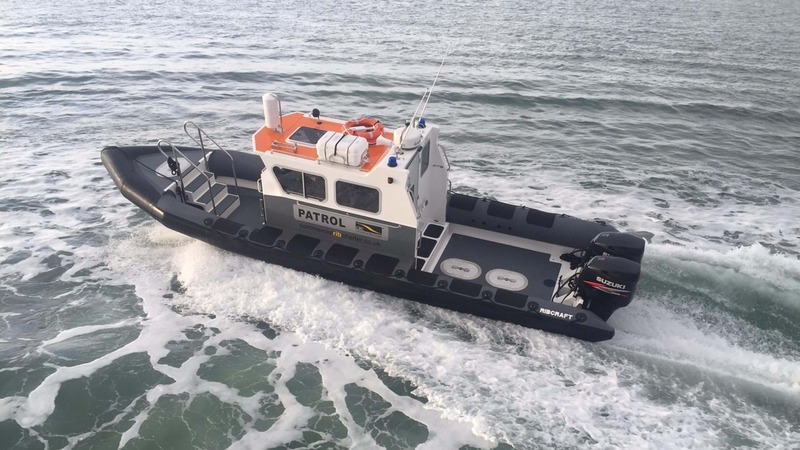 Ribcraft manufacture and supply Rigid Inflatable Boats, our Ribs and Inflatables are diversely used for commercial, military, rescue, sea safari and leisure. Ribcraft are British Boat Builders of Rigid Inflatable Boats (RIBs), we are one of the only British Rib manufacturers who design and construct the entire craft ‘In House’ at our purpose built factory. We have constructed many such Offshore and Inshore Rescue craft for various applications world wide.